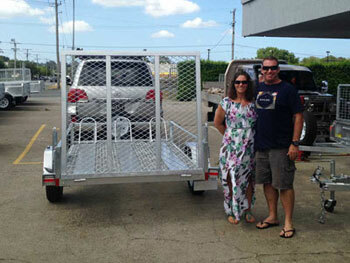 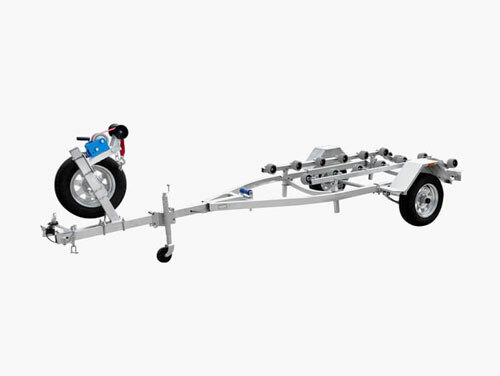 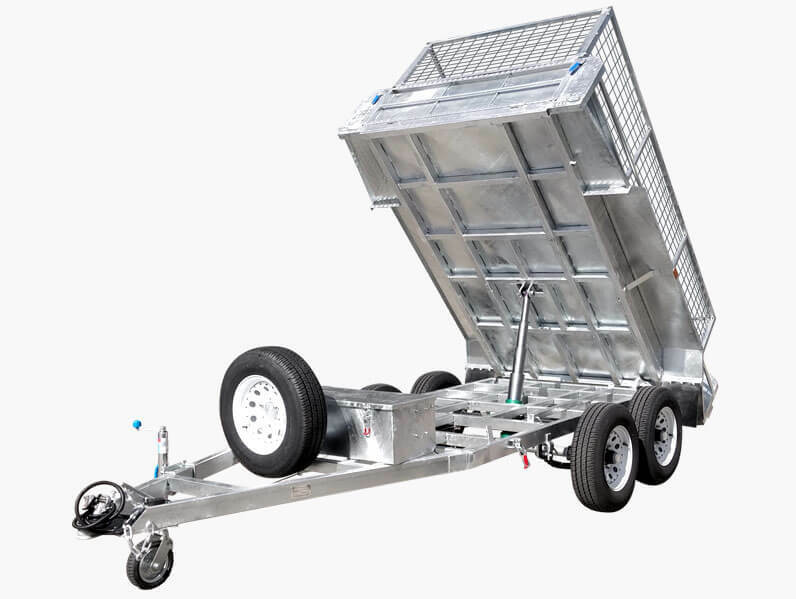 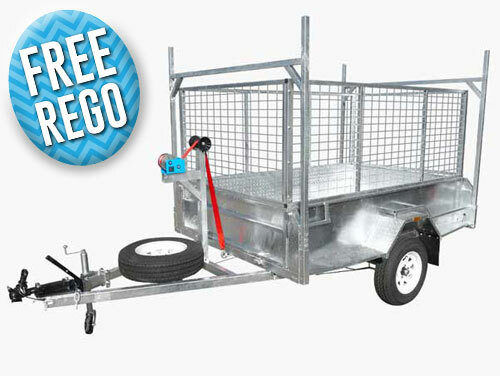 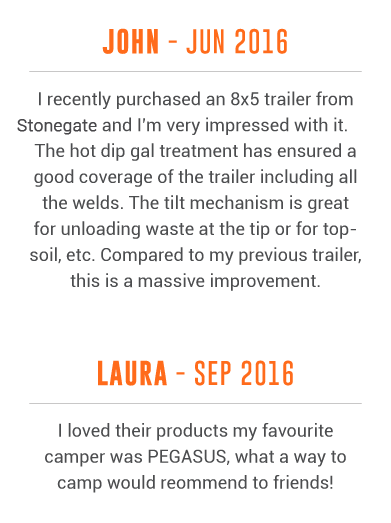 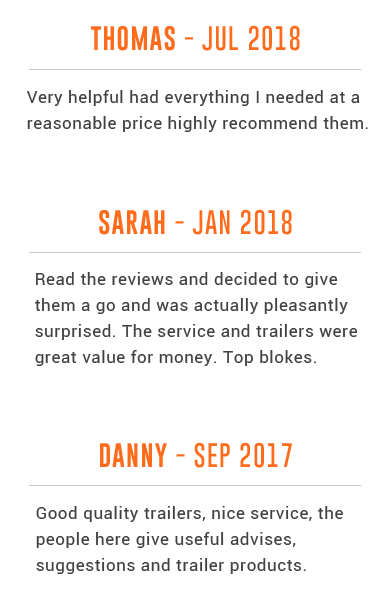 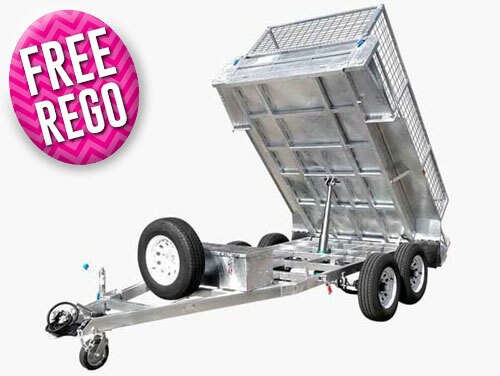 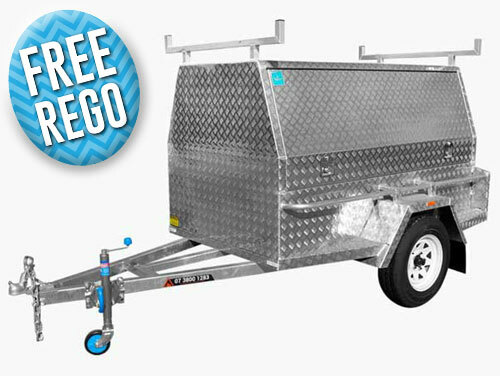 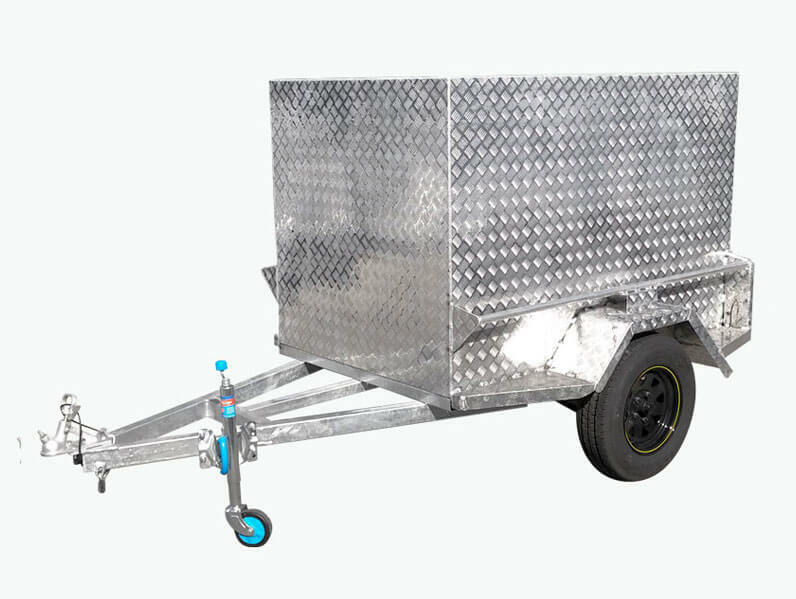 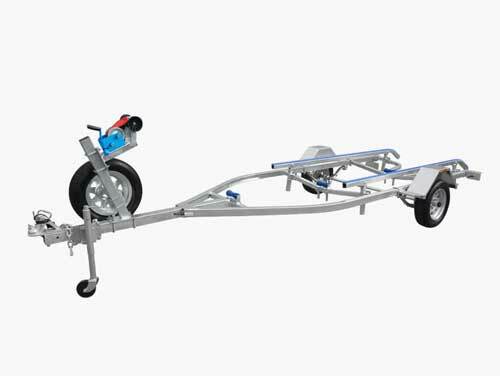 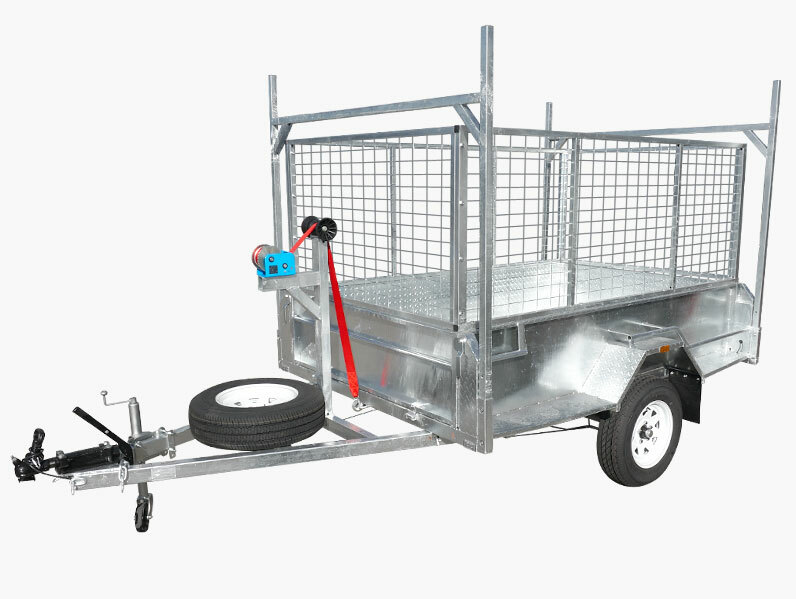 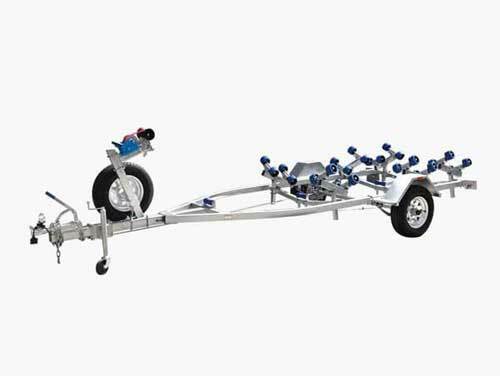 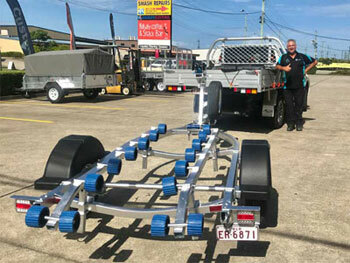 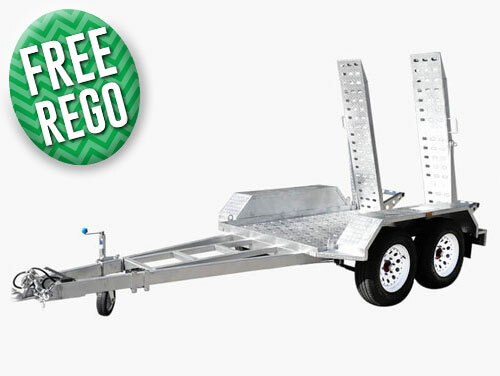 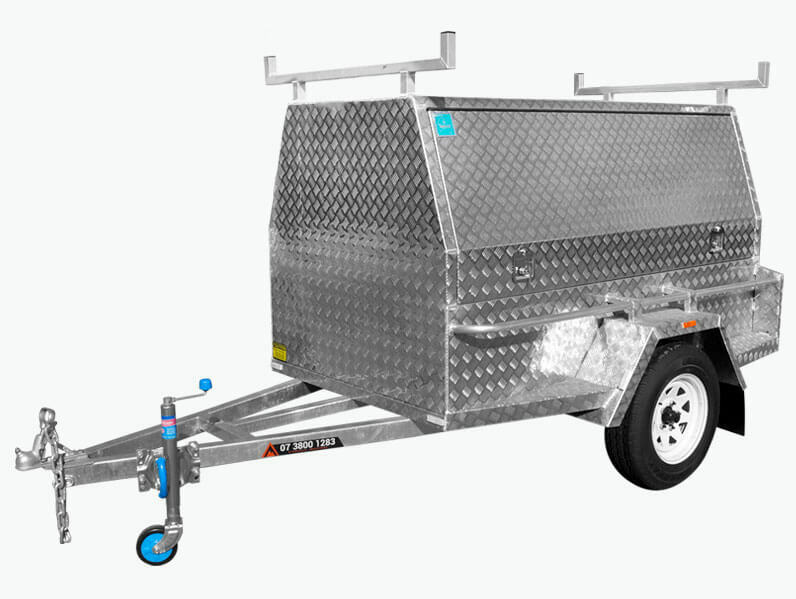 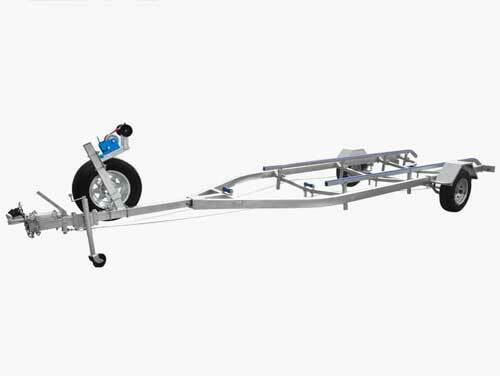 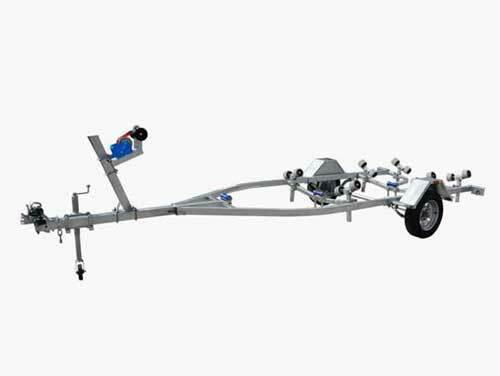 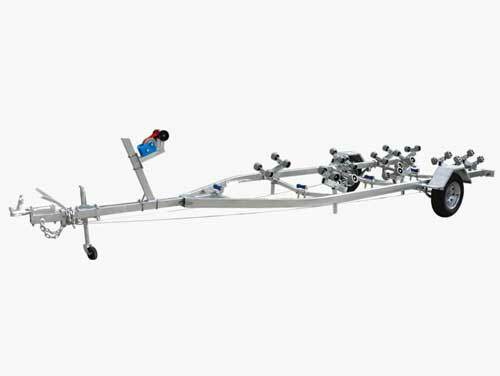 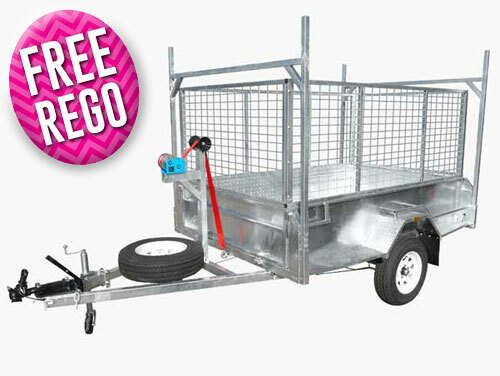 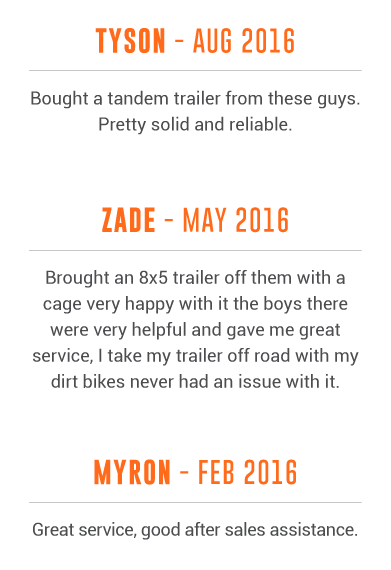 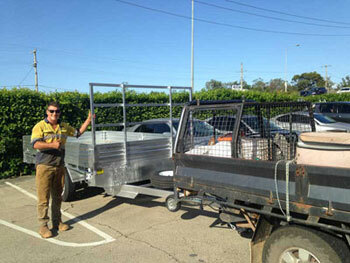 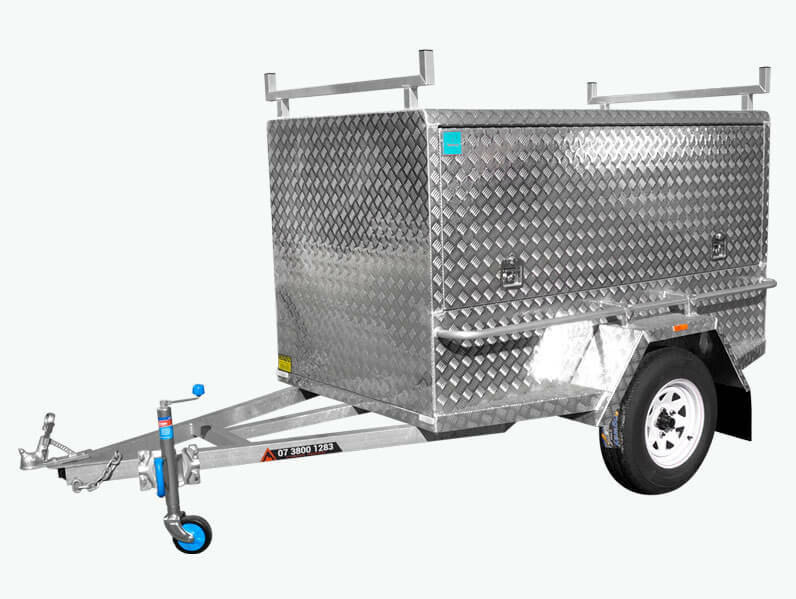 Are you after the right trailer to meet your needs? 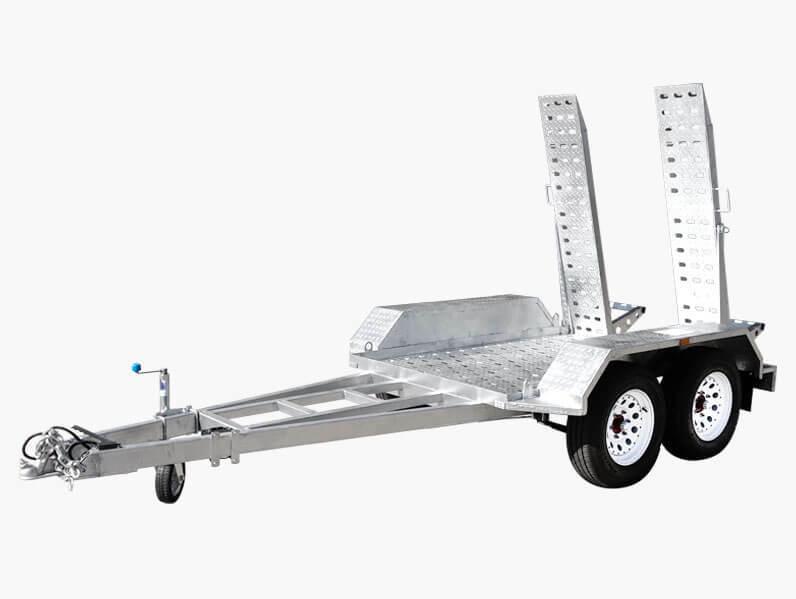 Do you want to transport your goods, vehicles, or personal items safe in the peace of mind that they will get where they are going in one piece? 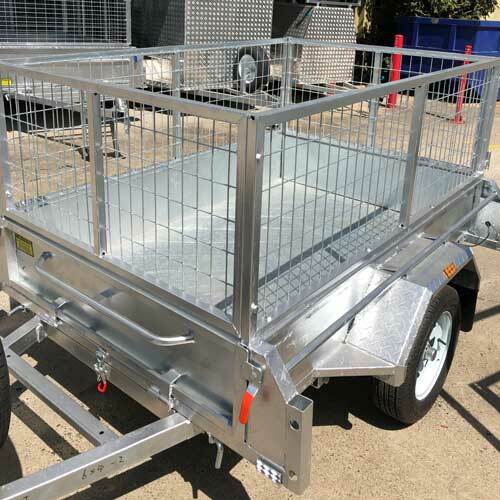 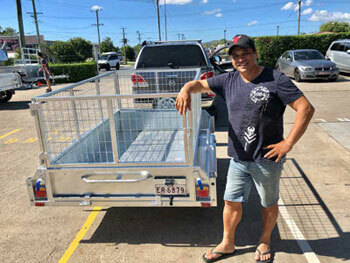 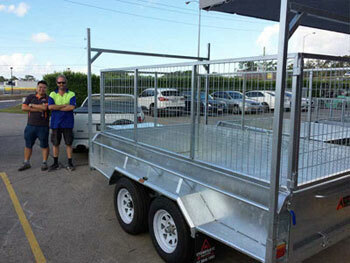 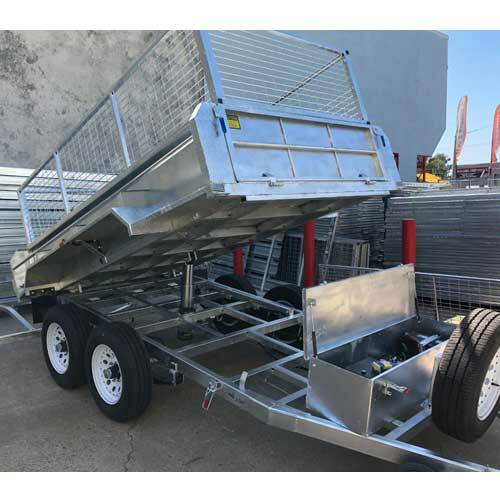 Designed and constructed using galvanised steel the trailers on offer to Sunshine Coast residents from Stonegate Industries have been chosen based on their effectiveness. 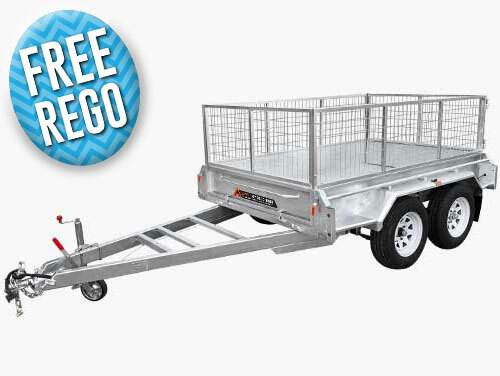 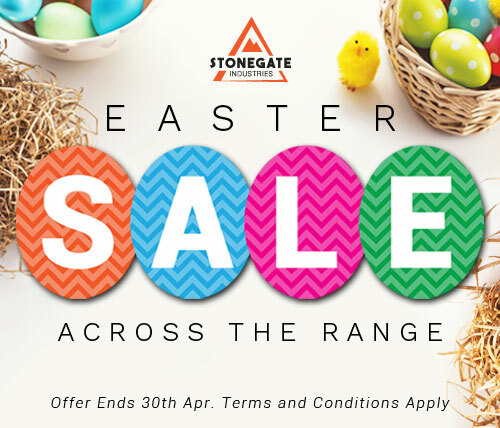 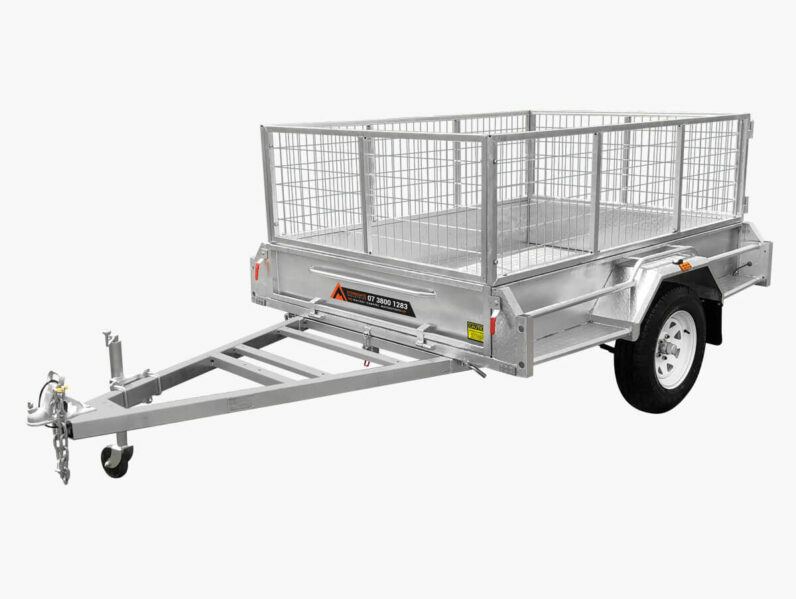 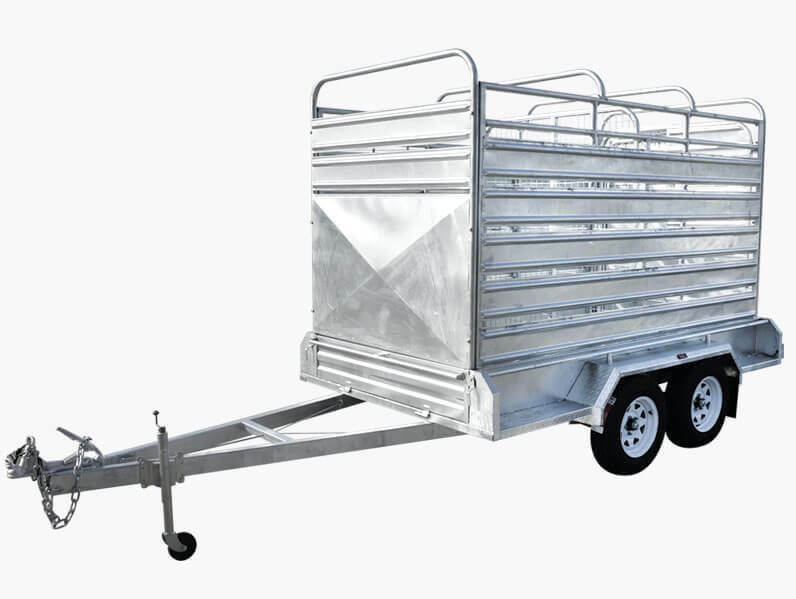 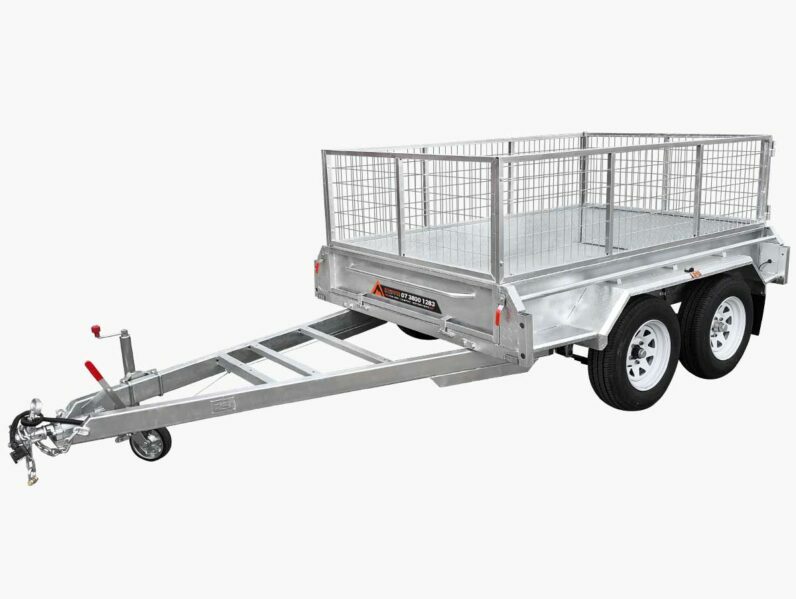 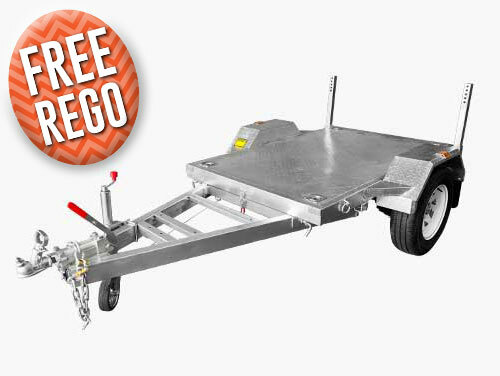 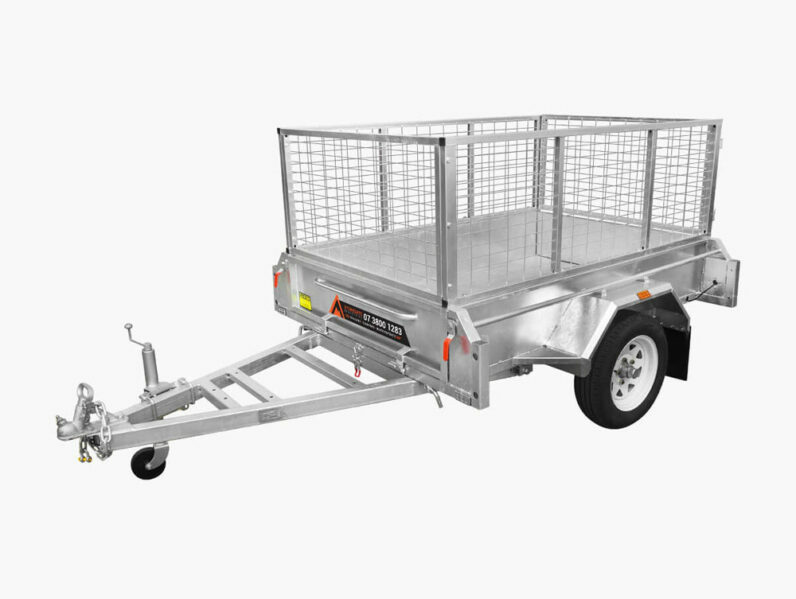 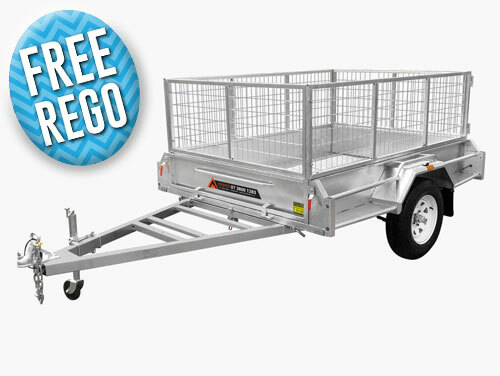 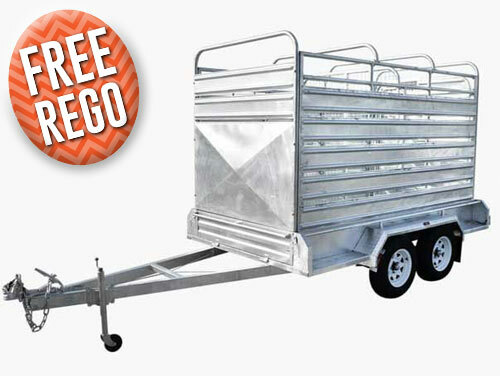 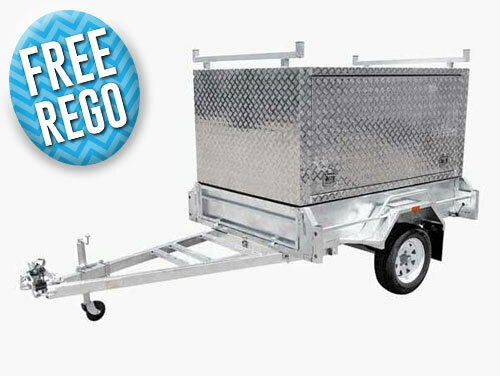 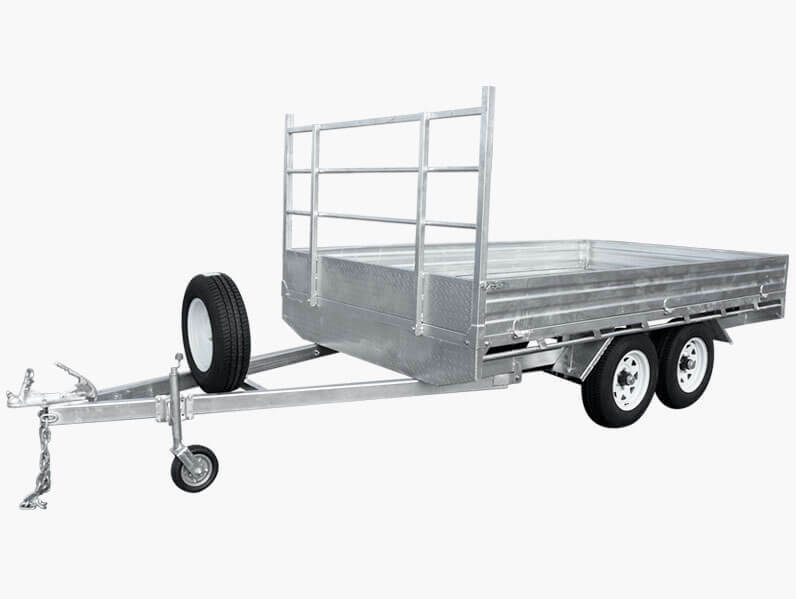 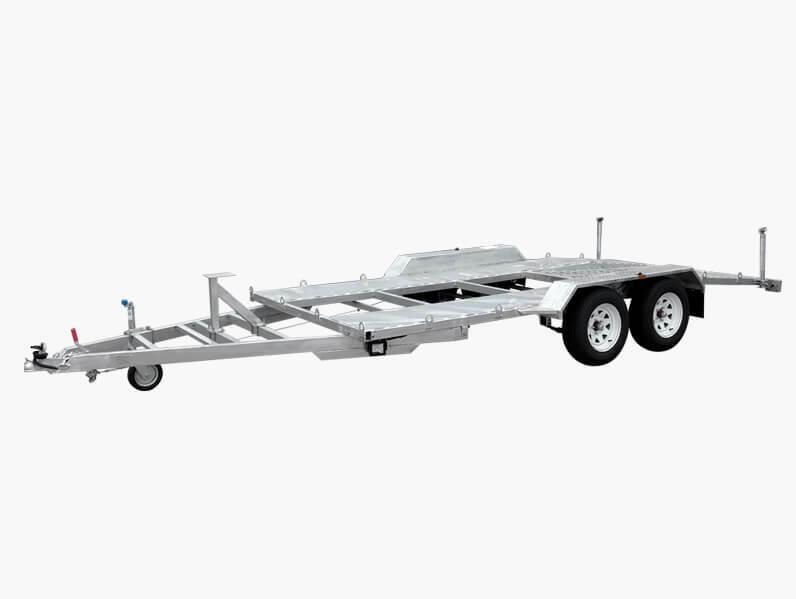 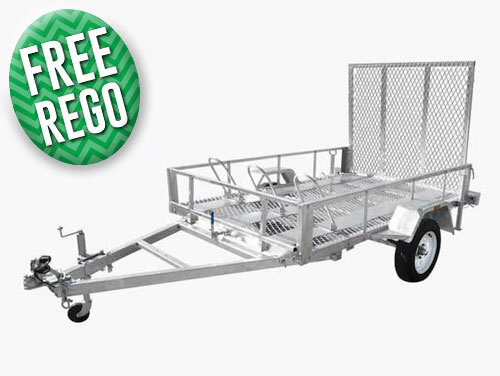 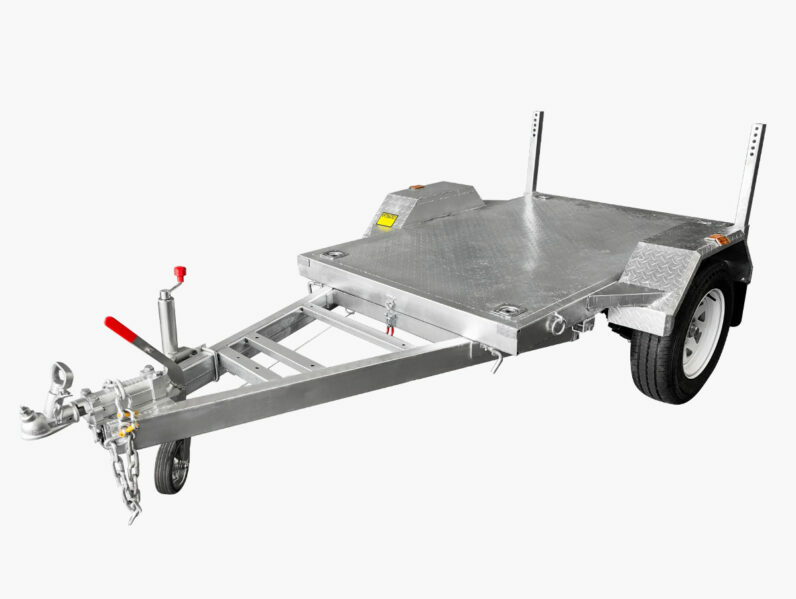 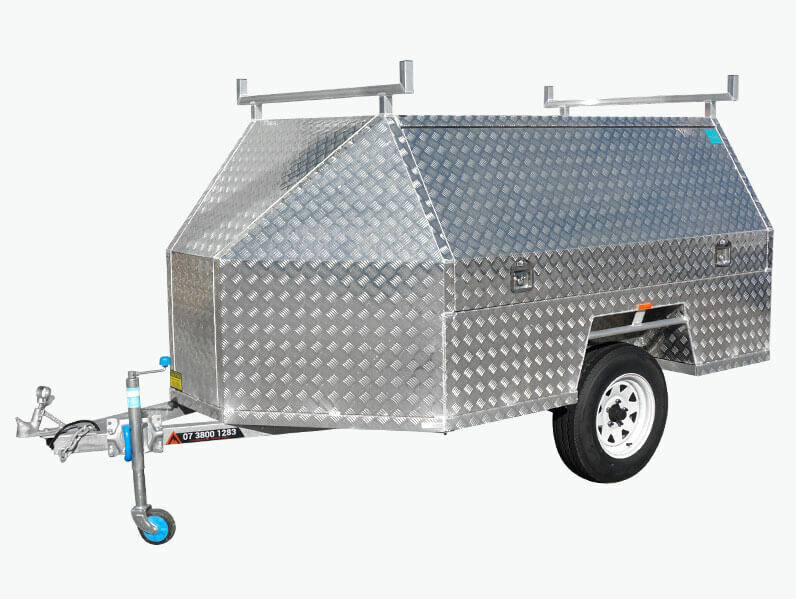 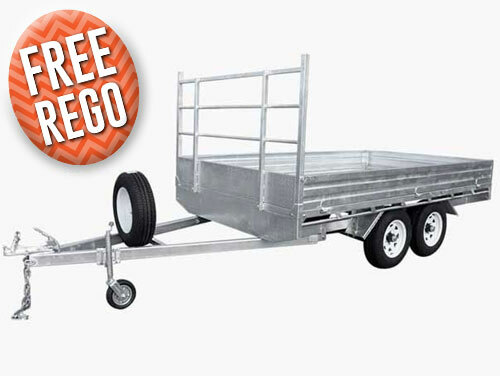 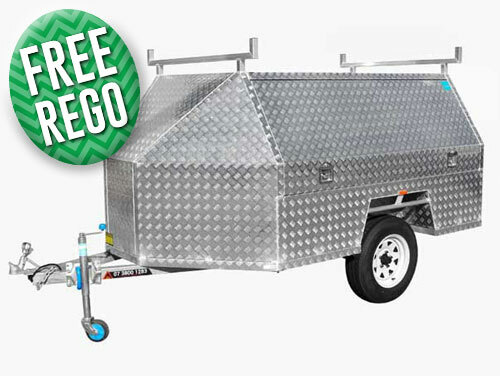 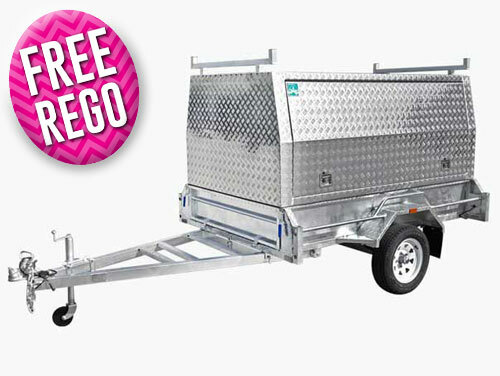 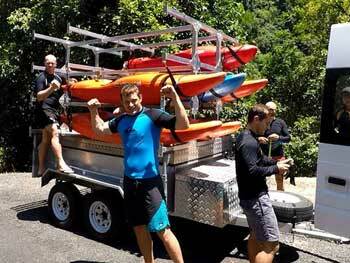 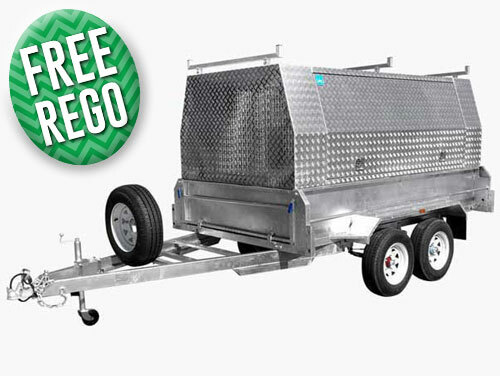 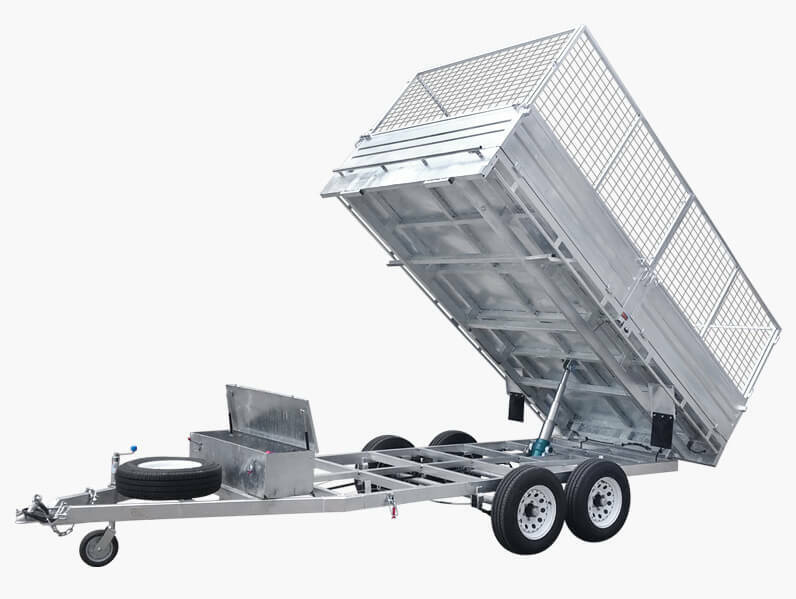 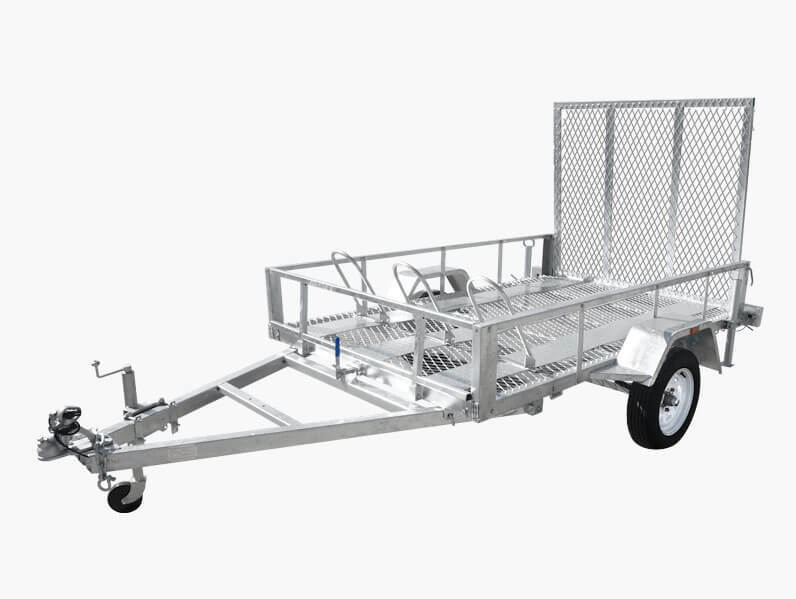 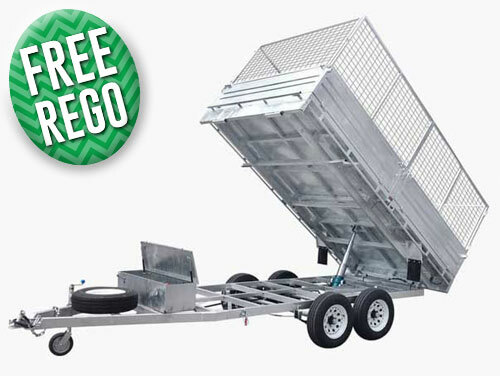 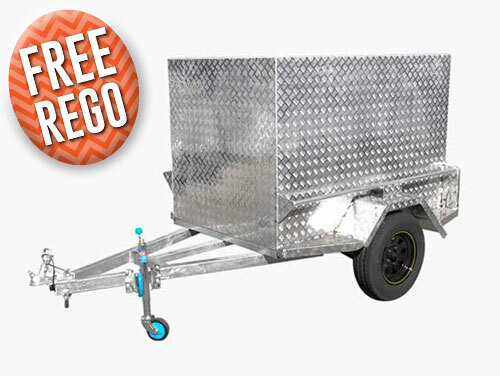 Covering everything from trailers that transport boats, jetskis, and livestock, through to camper trailers, you will find the right trailer for your requirements at Stonegate. 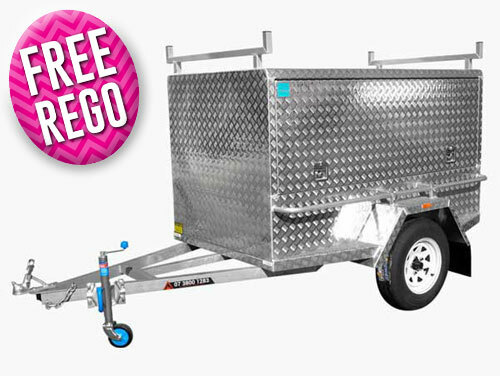 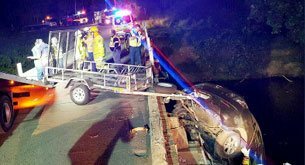 To find the trailer for you call us on 07 3800 1283.